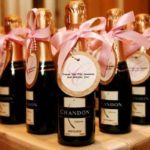 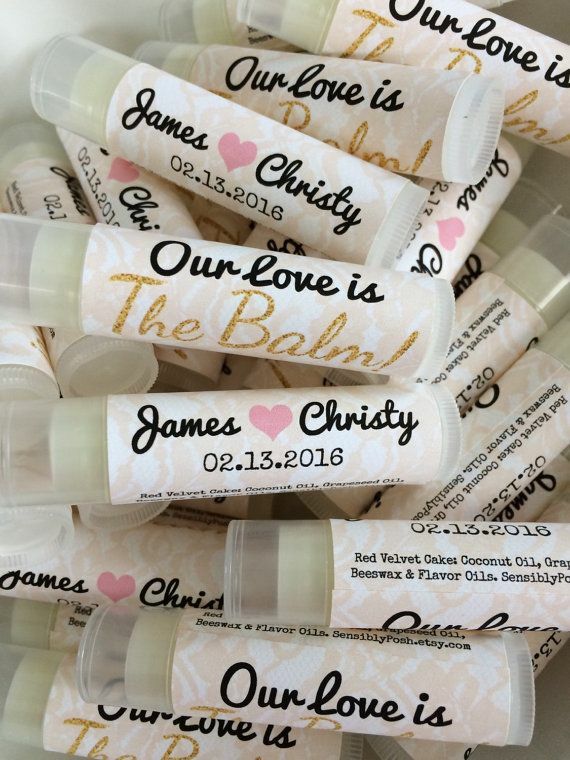 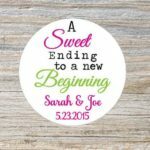 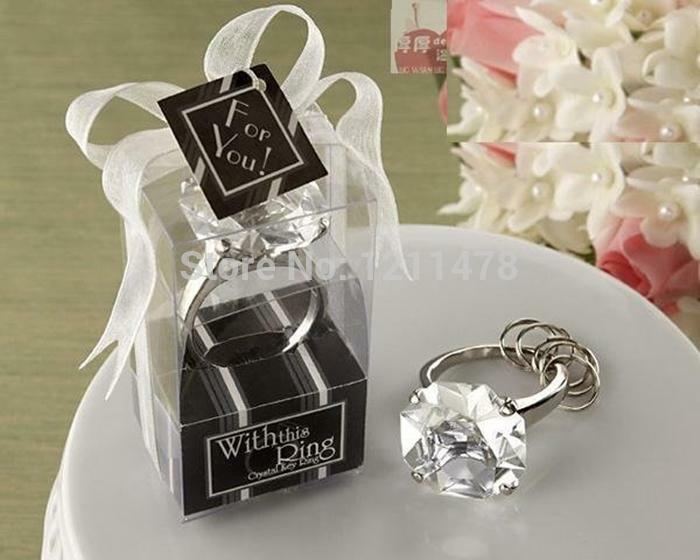 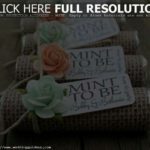 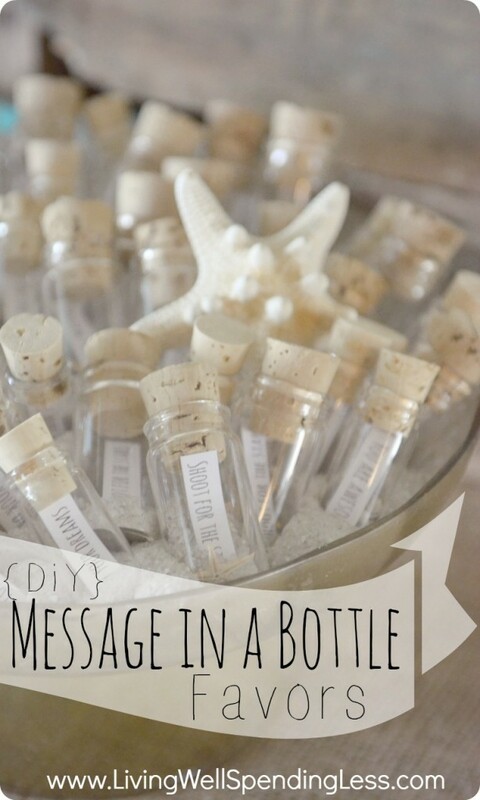 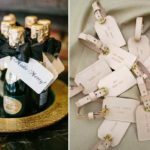 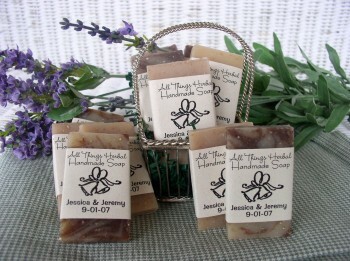 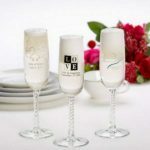 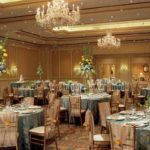 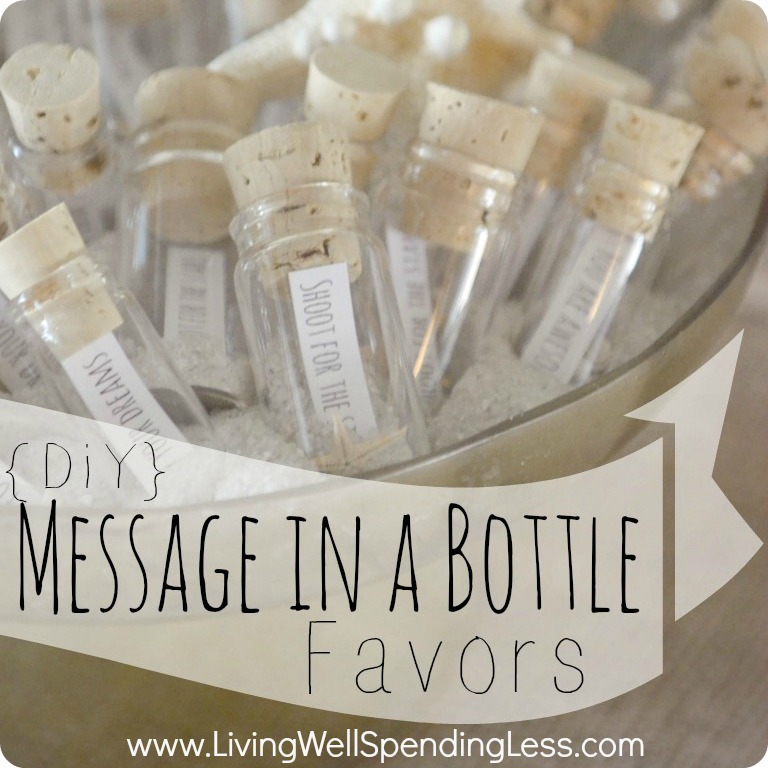 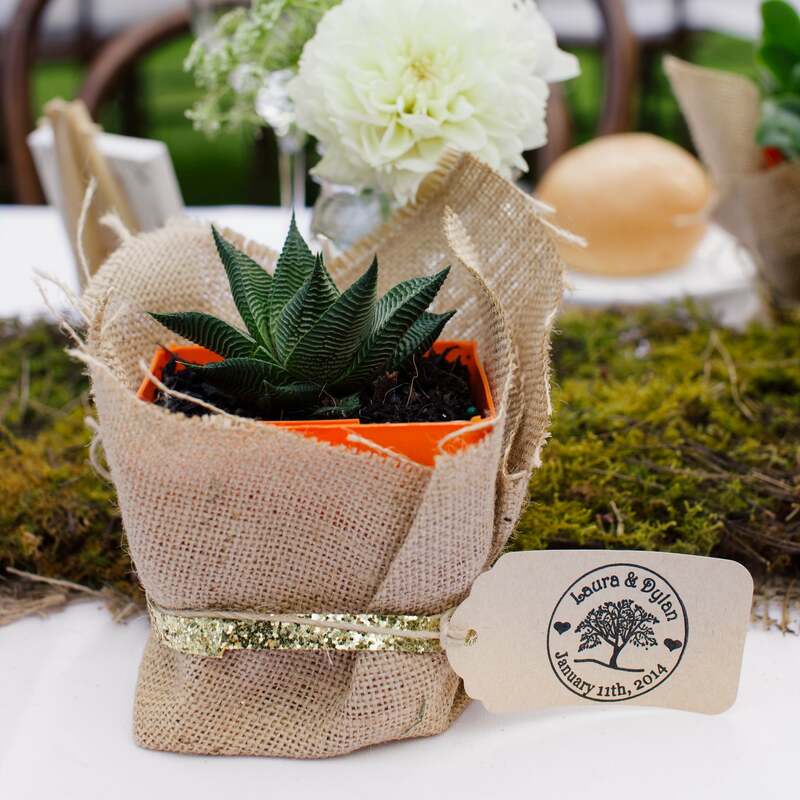 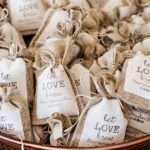 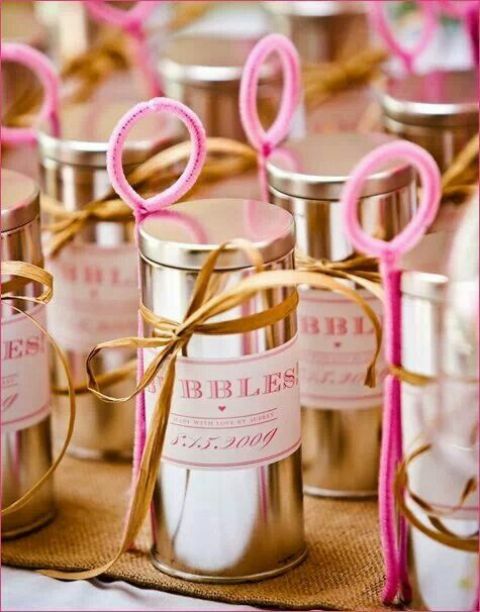 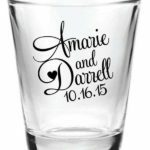 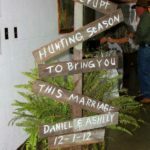 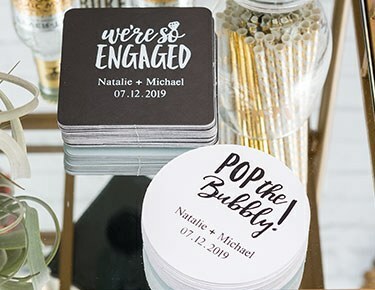 Fun wedding favors your guests will thank you for. 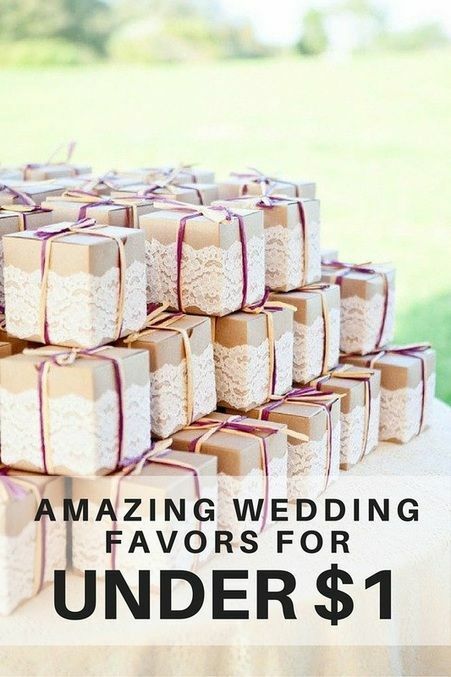 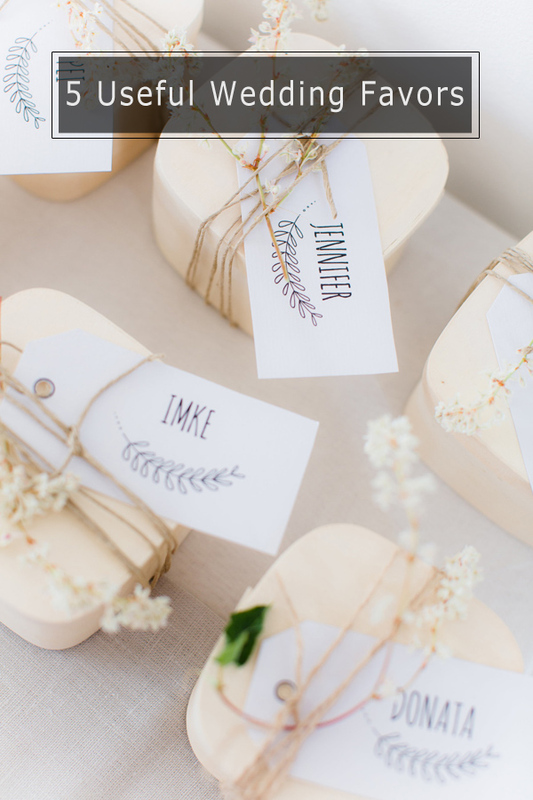 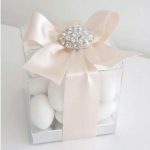 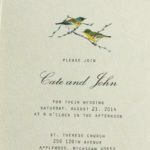 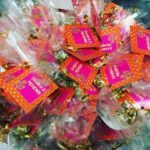 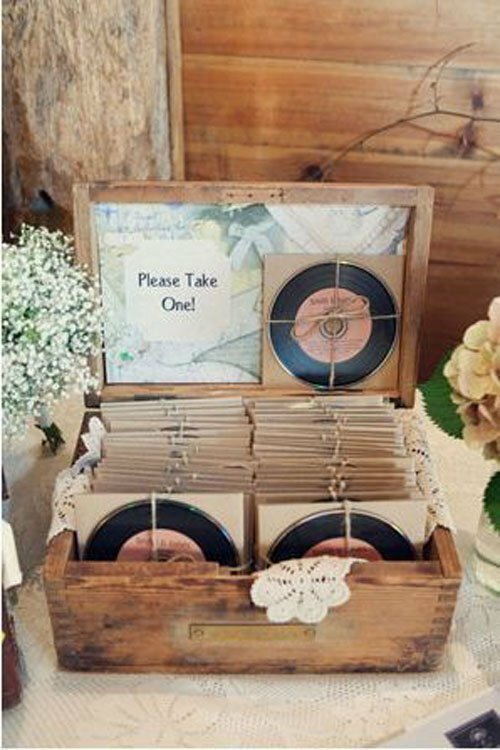 We love the ideas of wedding favours you can take home and eat! 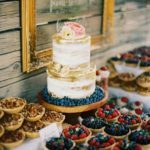 See our pick of 10 unique ideas for edible wedding favours.